Keys Select, Pune is a hotel that’s right in the business district and the auto industry hub of Pune. It doesn’t get more convenient than this. Save on the long commutes even as you spend more quality time enjoying our service and facilities. Host informal meetings at the al fresco courtyard restaurant, work out at the gym, opt for your own workstation at the business centre or indulge yourself at the Four Fountains Spa or Jazz Up Salon that’s adjoining the hotel. Keys Select, Pune amazing how you can now have it all. 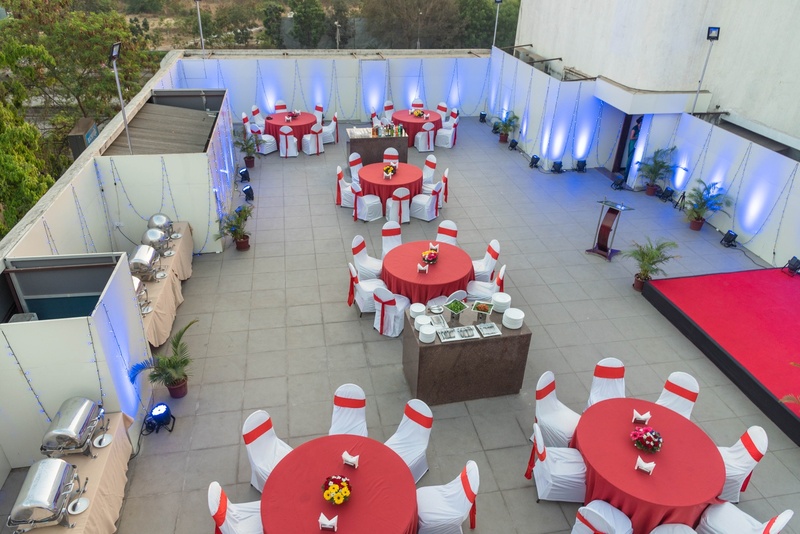 We have pillar less hall with adjoining terrace for Dinners,and wedding mandap,We also have a beautiful Roof top, perfect place for social events upto 500 people. Our food is the best in PCMC area,we serve authentic Indian and Oriental Cuisine for your events. We are experts in Out door catering ,for Weddings that take place in Lawns or other venues,we can offer customized menu and added live counter . 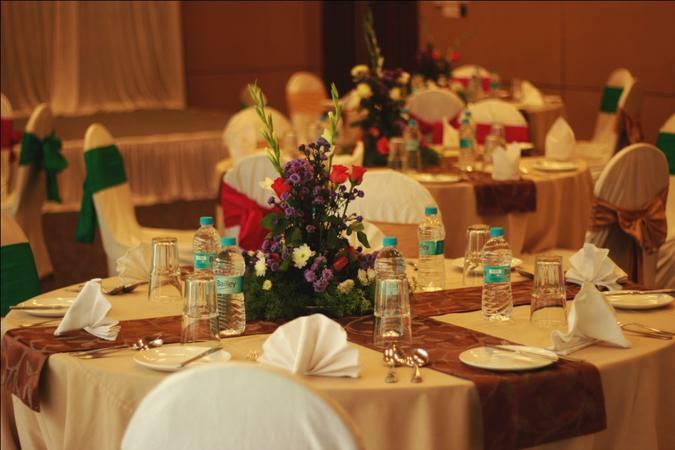 Keys Select, Pune is a caterer based out of Pimpri, Pune . Keys Select, Pune's telephone number is 76-66-77-88-99, address is Keys Select Hotel Pimpri,Pune 31/6,Old Mumbai Pune Highway, Next to Bank of Maharashtra, Pimpri Pune -411018 | +91 020 67185000 9168687585 | . 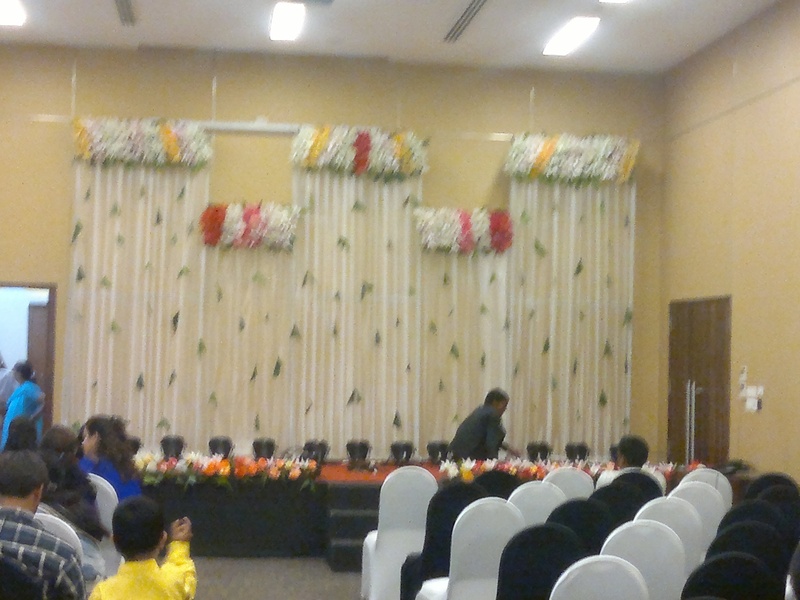 In terms of pricing Keys Select, Pune offers various packages starting at Rs 650/-. There are 2 albums here at Weddingz -- suggest you have a look. Call weddingz.in to book Keys Select, Pune at guaranteed prices and with peace of mind.